Tim said: “We’re delighted to be receiving the ongoing support of this fine group that’s managing to do important work for the county whilst also supporting important causes such as ours. I know that in addition to the club donation there have been pledges from individual members, including Treasurer Neil Storey, and we’d, of course, like to say a big thank you. NHRG was formed in 2015 and currently boasts 70 members. They meet monthly at the Maids Head Hotel in Norwich. Apart from fundraising, the main aim of the group is for members’ archaeological finds to be officially recorded. This takes place at a monthly meeting with the Finds Liaison Officer of Norfolk Historic Environment Record, when the finds can be correctly identified and then logged on the national database. NHRG is always looking for land to dig, at least 20 hectares (50 acres) at a time, and makes a ‘finds report’ available to landowners a few weeks after the event. More information is available atwww.norfolkheritagerecovery.org/landowners. For more on the nook appeal and how to get involved visit www.each.org.uk/the-nook. Last year’s events were the first of their kind in Norfolk and, such was the furore to get involved, they raised in the region of £70,000. 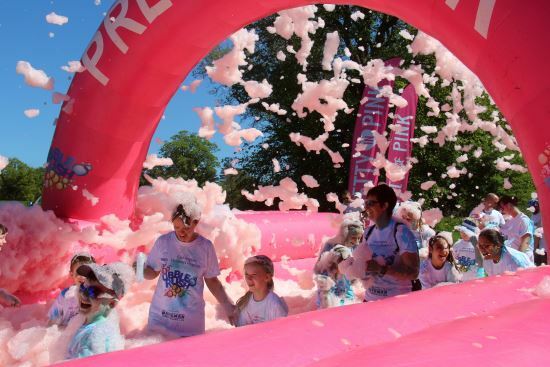 In 2019, EACH will host a Bubble Rush on Saturday, 18 May at Eaton Park, Norwich. That will be followed by one on Sunday, 16 June at The Walks, King’s Lynn. At both, runners will go off in two waves at 11am and noon. 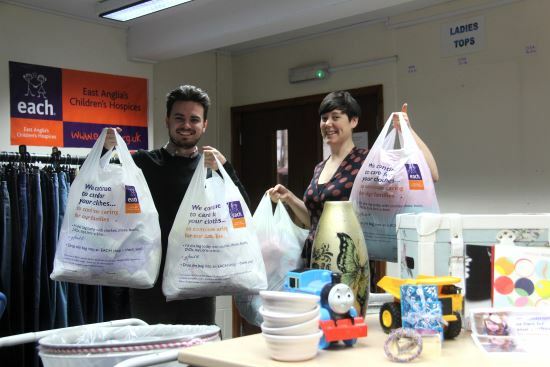 Emma Benstead, EACH Norfolk Events Fundraiser, said: “We’re thrilled to be running these two events again after such a brilliant response when we staged them for the first time last year. 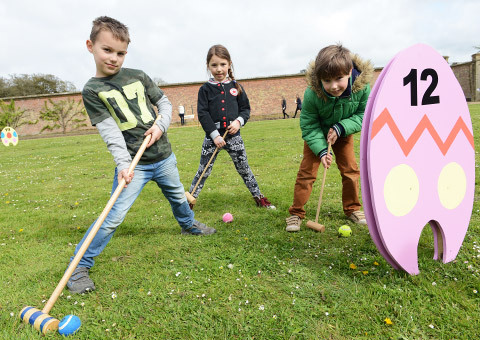 “All money raised from the Norwich Bubble Rush will go towards the nook appeal, our campaign to raise £10 million and build a new hospice in Framingham Earl, transforming children’s palliative care for Norfolk. Whilst that appeal’s ongoing, we still need to raise money to continue providing care and support at our existing Norfolk hospice in Quidenham. Money raised from the King’s Lynn Bubble Rush will go towards this. Next: Next post: Is this what you’ve been waiting for?